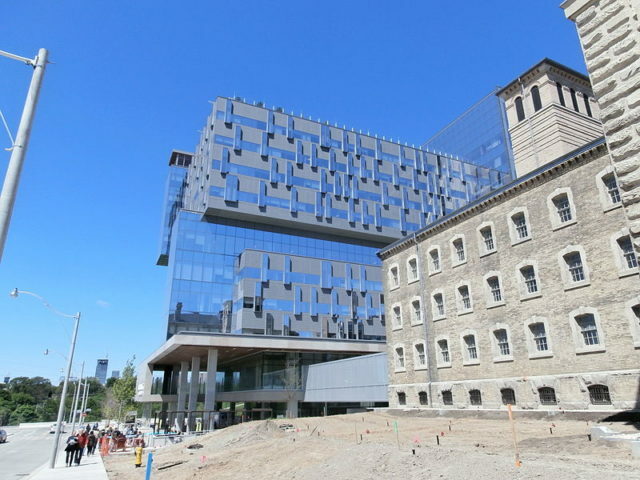 Don Jail stands east of Don River in the neighborhood of Riverdale in Toronto. Its architecture is impressive, and its appearance is closer to a palace than to a controversial jail. Its story begins in 1864 when it was first opened, bearing the moniker “Palace for Prisoners.” The reality of the place, however, was far from palatial. Don Jail was Toronto’s forth jail and was the brainchild of William Thomas, the mastermind behind the Old City Hall in Ontario as well as the Brock’s Monument in Queenston Heights. The creation of the new jail was a giant leap for the Canadian justice system and an advance in the way prisoners were treated. Up until that point, they were handled miserably, to say the least. 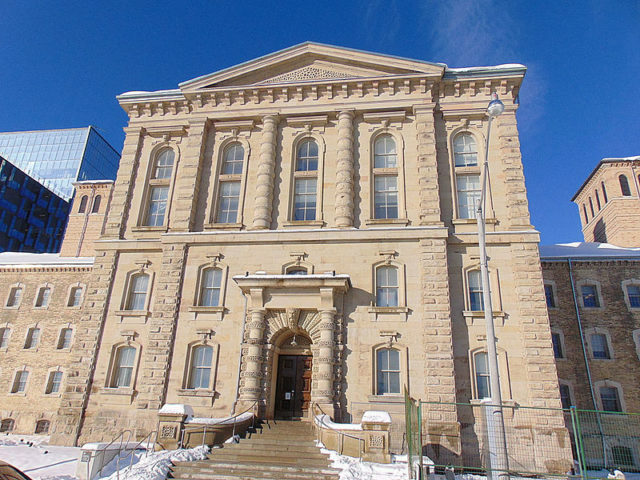 Despite its positive beginnings, the jail’s story would change over time as it morphed into a grim product of the darker parts of the Canadian law system. Constructed in the Renaissance Revival-style, its grand exterior held many horrors deep within its walls. 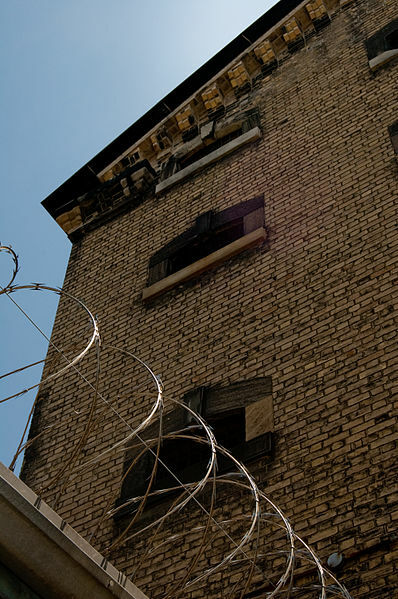 Many stories about the prison were born and spread – tales in which it was referred to as a “hellhole” for good reason. The jail had a total of 180 cells, and at the time of construction, indoor plumbing was still considered to be a luxury. The inmates were given a bucket each and that was to be their toilet. In a cell measuring 7.5 feet by 3 feet, that meant they were sleeping pretty close to their own excrement. That was in the beginning. As time passed, the site became overcrowded and up to three men were locked inside each small and claustrophobic cell. So much for being a palace. Being locked in an overcrowded cell was a punishment by itself, but the inmates are also said to have been further punished by forbidding them from exercise for days on end. The mixed population of inmates also included mentally disturbed people, who the jailers would often tie to their beds and forget about for long periods of time. 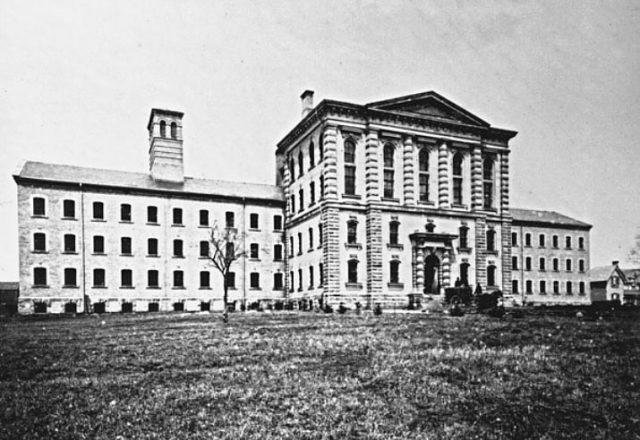 The jail was partly self-sufficient and had its own farmland which today is known as Riverdale Park. On this land, the inmates harvested a variety of vegetables such as potatoes and carrots. There was also a farm filled with sheep, chickens, and turkeys that the prisoners took care of. 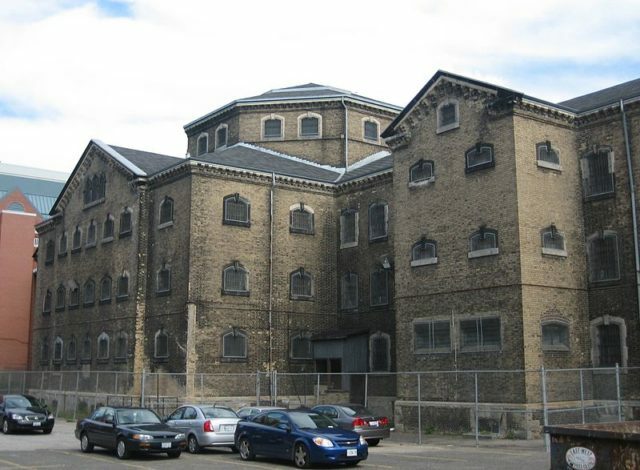 The dark side of Don Jail is, of course, its role in administering capital punishment. 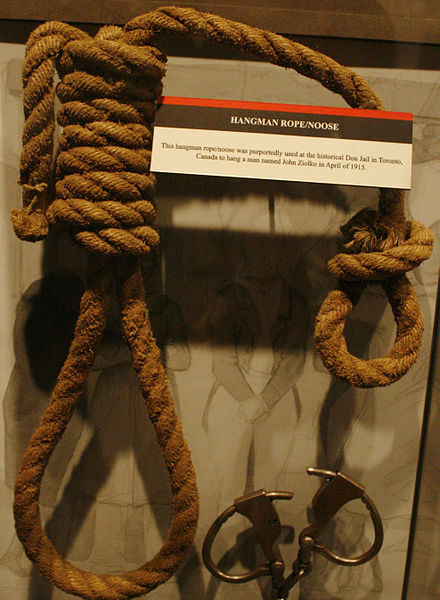 A total of 60 people were executed using its gallows. This gave the jail a reputation for being haunted. According to researchers, a number of the executed prisoners were buried in unmarked graves in the exercise yard with nothing but a patch of grass covering their remains. Strange noises of rattling chains and footsteps disturbed the guards as well as the prisoners. Chains would swing on their own account forcing the guards to count the inmates and make sure no one was missing. 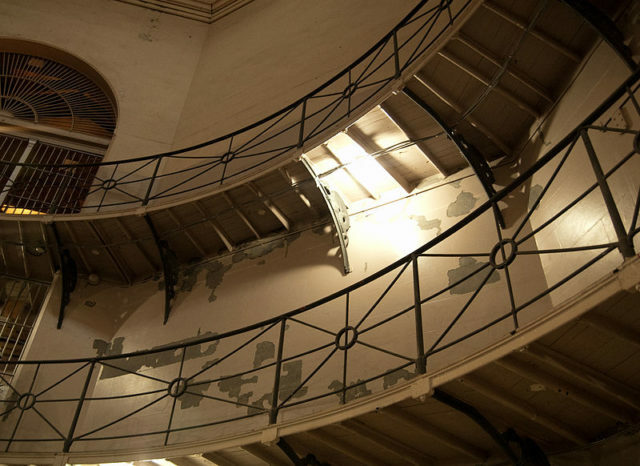 No one was, but the sounds kept appearing and disappearing throughout the history of the jail. 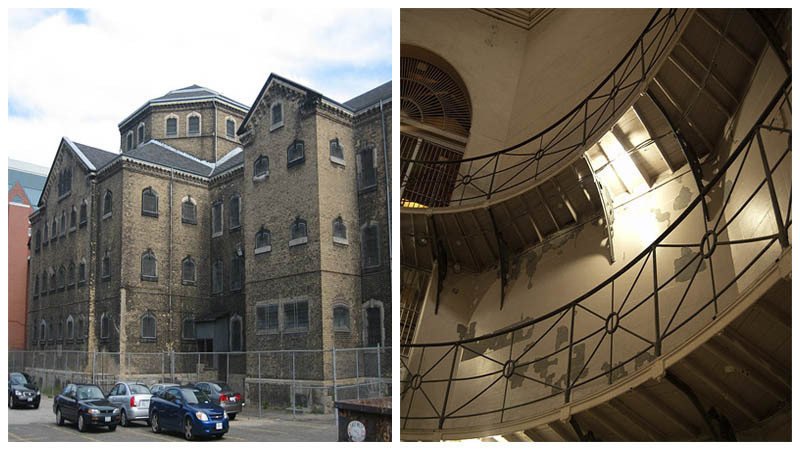 The site is also said to have been haunted by the ghost of a female inmate who took her own life by hanging herself. It is said that if you spend enough time wandering up and down the hallways, you can easily hear her screaming in agony. Of course, there are some who managed to outwit Don Jail and escape, like Frank McCullough. He broke free in 1919 by drugging one of the guards. He was recaptured, however, and was hung in June that year. 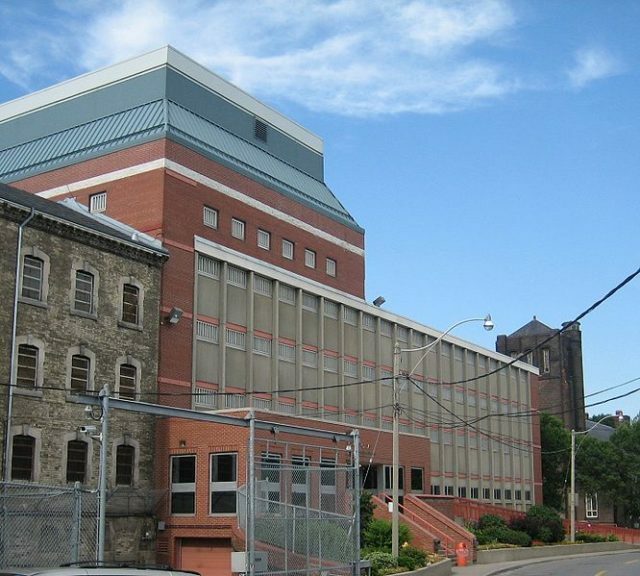 The jail was closed in 1977, but the east wing was left operational until 2013 when it too was shut down. 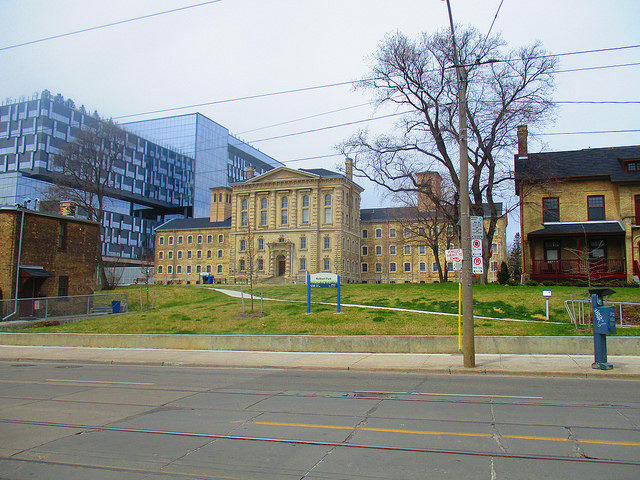 Part of the jail was demolished and part was preserved and renovated and is now part of the Bridgepoint Health Complex. The gallows and the death row cells were preserved also.